Here is why the Fortnite Driftbaord is the best vehicle to use around the jungle and volcano. The driftboard was added to Fortnite on February 19th 2019 with the 7.40 update. It’s one of the few vehicles added to Fortnite that nobody ever seemed to complain about. Although you are at much higher risk of taking damage, the driftboard is very versatile, lightweight and easy to use. 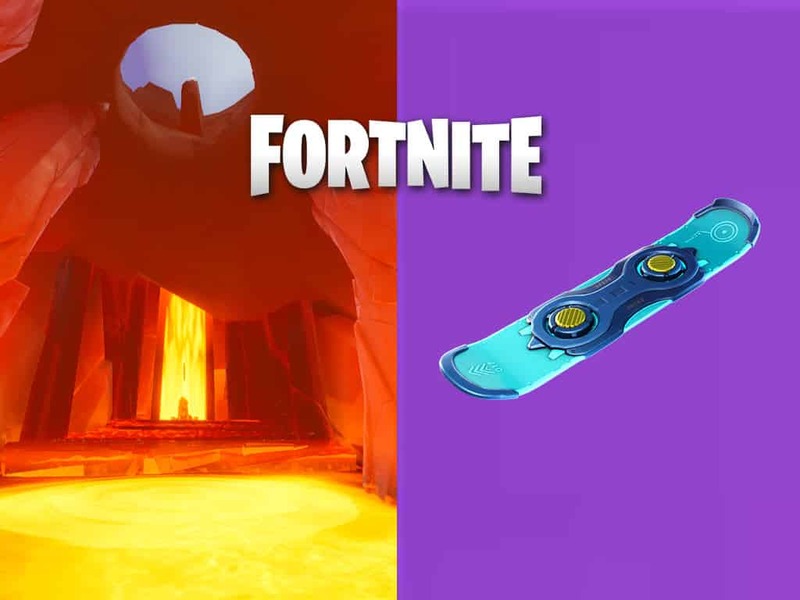 Although the hoverboard type of vehicle was meant to blend in with the snow biome, the item remained in the game at the conclusion of season 7. Reddit contributor u/M0nit0r3507 demonstrates a neat trick on how to utilize the Fortnite driftboard inside the Volcano. There is no doubt that you have been faced with loot being spread on the surface of the Volcano lava. You can’t build over it to pick them up and gliding down to them is also out of the question. But the hoverboard can fix all of this because it will in fact float over the lava without being pushed up the volcano vent. While some may say, the probability of loot being scattered on the volcano floor is extremely rare, it never hurts to learn new tricks because you never know when you might need it. The baller will bounce without giving a player a chance to pickup up items. Hovering over lava is clearly the fastest way to maneuver inside the volcano. 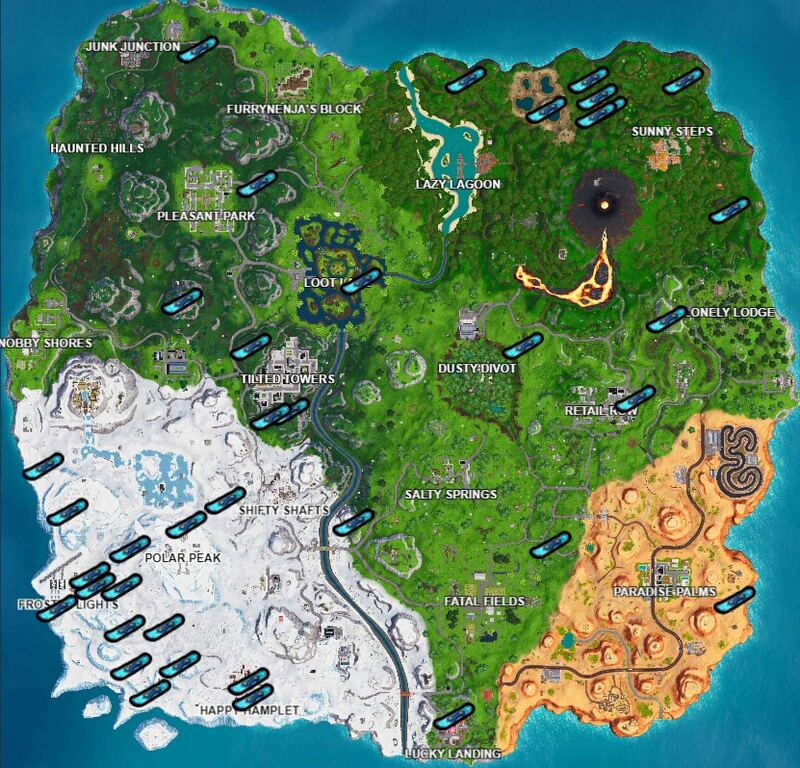 Most of the Fortnite driftboards are located on the snow biome portion, there are plenty of spawn locations around the volcano. Epic has announced major meta changes coming to the vehicles in Fortnite. Changes will certainly impact vehicles like the baller but highly unlikely to affect the hoverboard.